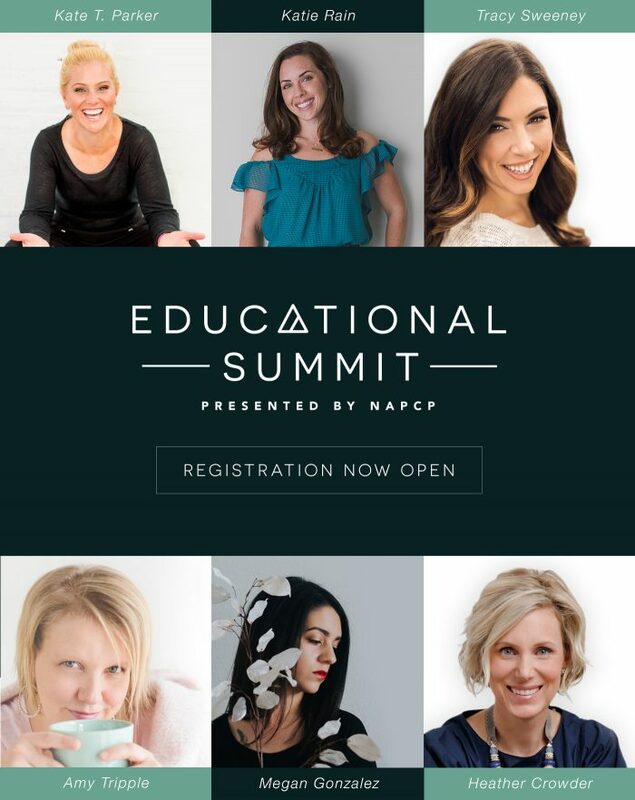 Early bird registration for the 2019 NAPCP Educational Summit is now open. Pricing goes up on January 1, 2019. Register for the 2019 Educational Summit today! Join me as I teach you about the business of commercial photography. Ever dream of photographing for companies, successfully executing day shoots with vision, purpose and most of all big profit? The portrait photographer’s place in the world of commercial photography has never been more prominent than right now in the image driven social media world where the product is just the thing and the portrait is EVERYTHING! From small to big business, from local opportunities to major brands. I will share my experience working on national campaigns, product and packaging shoots, branding development and more. Click here for a look at what your seat includes. I'll be speaking alongside 5 other amazing speakers. NAPCP is also offering a new membership + summit seat special if you're not already a member of this fabulous association. Whether you already have an established business or you're starting with the basics, this summit will walk you through comprehensive, step-by-step ways to get more out of your photography.